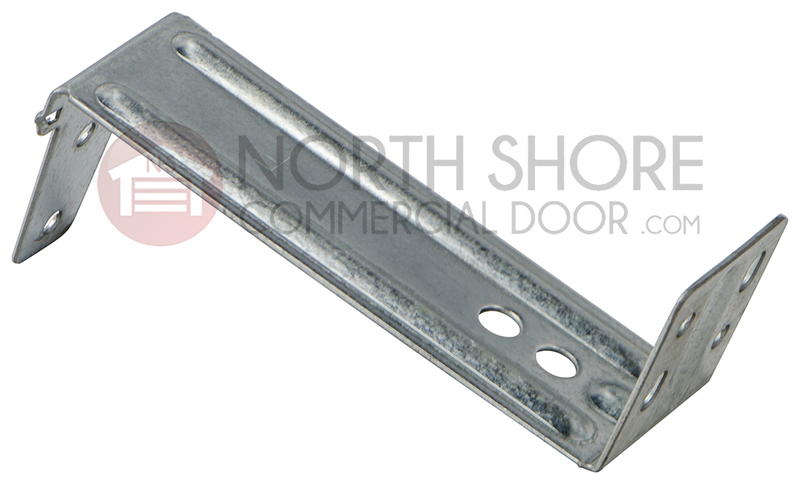 Genie 34879A-2 garage door opener photo cell bracket from Garage Door Supply Company is designed to work with clip-on style safety sensor photo cell on Genie residential garage door openers. This is a single photo cell bracket. 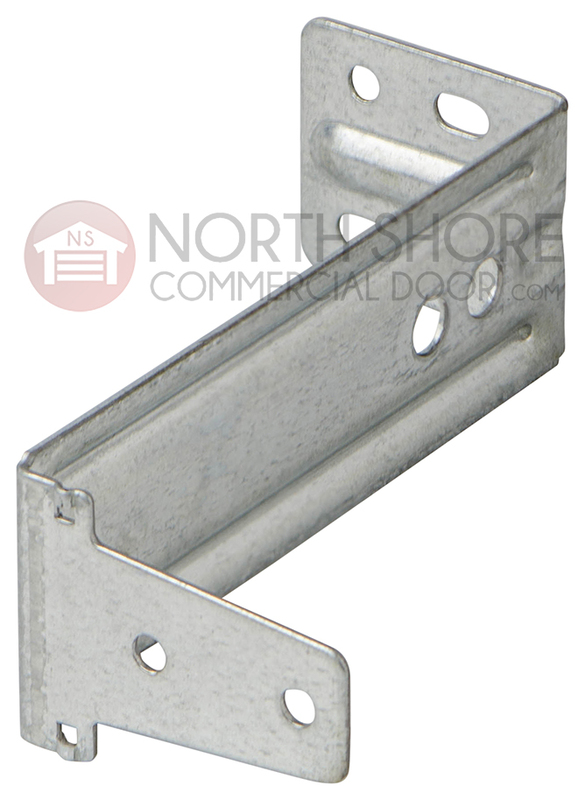 Shop our discount prices on all Genie residential garage door replacement parts and installation hardware. You can always depend on free backup tech support from the pros when replacing worn or defective garage door opener parts.